A Greenfield women whose vehicle allegedly struck a Fairborn police cruiser last week was arrested on suspicion of OVI and operating a vehicle without reasonable control, according to the Dayton Daily News. 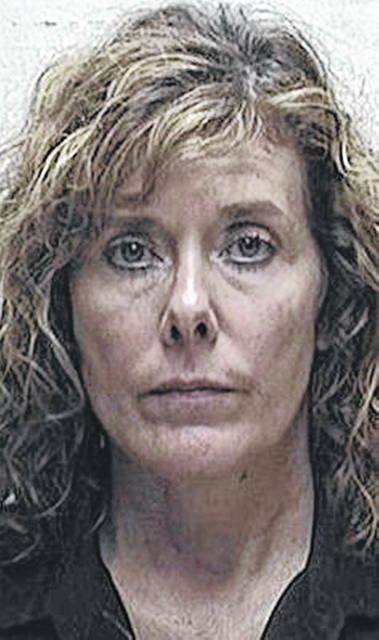 Kelli Figgins, 49, of Greenfield, was arrested at the scene of the crash that took place on Dayton Yellow Springs Road around 11:30 p.m. Aug. 15 near Interstate 675 and Fairborn High School, the newspaper reported. A Fairborn police cruiser was involved in the crash that also damaged both the cruiser and a second vehicle. Figgins had been released from jail as of Aug. 16. It was not clear whether the officer was inside the cruiser at the time of the accident or if anyone was injured, according to the newspaper. No other details were available Monday.